You know that statement: “when there is a will there is a way”. This holds true for so many things. So never give up and I bet you’ll have success at eliminating your pain. Visit Arc4life.com for your online selection of cervical support neck pillows, orthopedic pain relief products and Home traction units. Products for neck pain and back pain relief. If you like (or need) to sleep on an incline. Maybe you are just more comfortable. Maybe it’s GERD or dizziness; whatever the case, the twist pillow might be for you. 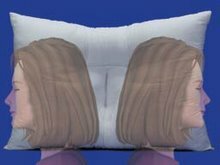 I’ve tried to sleep on a slight incline but my pillow slides down? The twist pillow can be secured gently around the neck however, keeping you in a comfortable position. You can also sleep upright or in a position close to that. 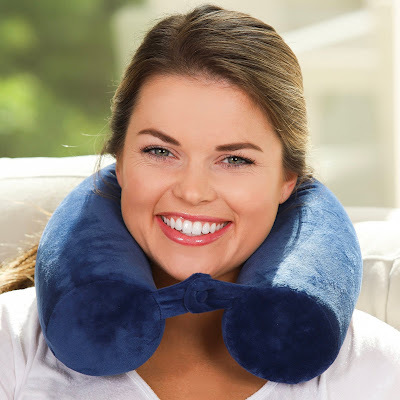 The reason is that the Arc4Life Memory Twist Travel Travel Neck Pillow has a soft, easy to snap together(and take apart) button on the ends. 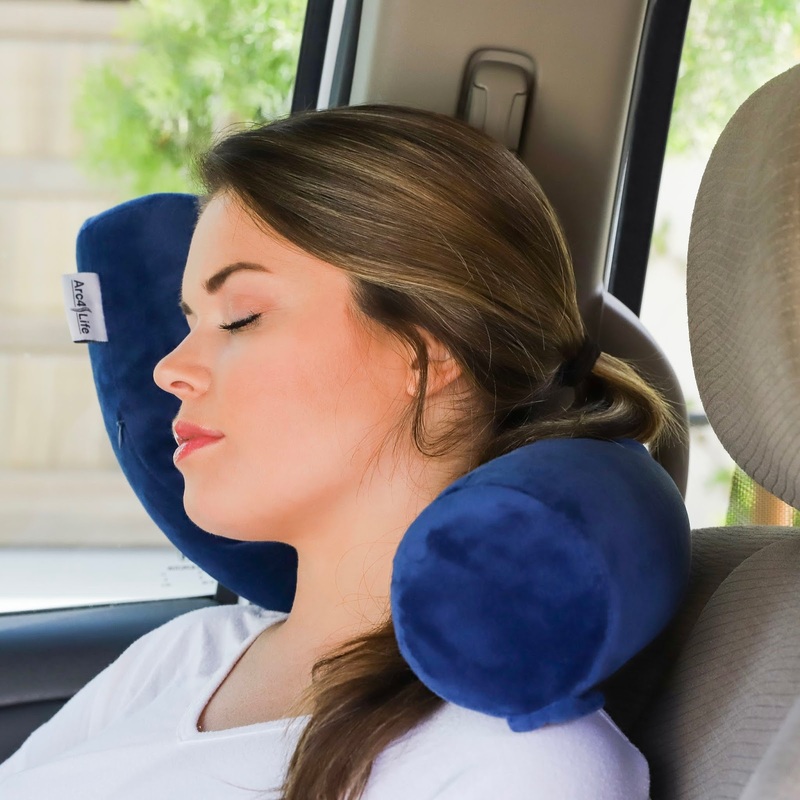 This makes it ideal for sleeping on the plane, in a car or bus, or at home in your favorite chair. Ctbackdr Visit Arc4life.com for your online selection of cervical support neck pillows, orthopedic pain relief products and Home traction units. 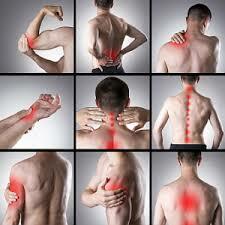 Products for neck pain and back pain relief. 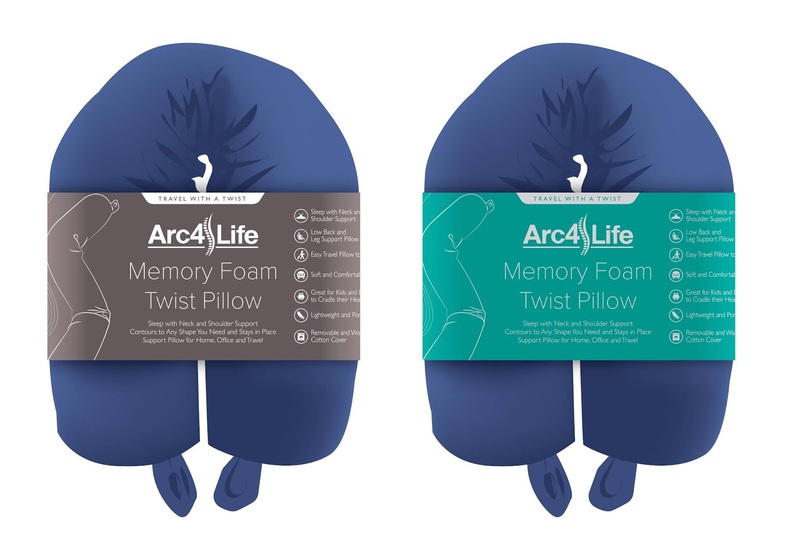 One way to fix the spine is using an Arc4life pillow. But preventing an injury in the 1st place is even better. I was just watching a football bowl game and I felt so bad when one of the young players was carried off on a stretcher. You may not be able to prevent a tackle by some twice your size, running at full steam; but if you stretch and train and are stronger then maybe an injury can be prevented. Using a neck pillow helps to align the spine which essentially makes the spine stronger. This not only makes the spine stronger, but the whole body as well. Let’s just say I left it on the plane (it’s too valuable to me so I know I wouldn’t; but you know how it is with kids and everything! I keep one twist pillow right next to the chair I most often sit in and I keep one in the car. That way I usually have it ready to go wherever I am or am going. One great thing I’ve realized is that if I ever did forget it or lose it, I could just buy another one. The reason I say that is because they are very cost effective, in other words, they don’t cost much. This is really good for such a high quality product. That’s one great thing, in a list of many at Arc4Life, all the products are quality! You see, when you travel you need a good neck support roll. At home one can get a good sleeping neck pillow; one can even use the twist pillow at home. 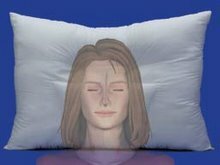 At Arc4life we have a great sleeping pillow that can be used in a new location like a hotel. We also have our memory foam twist pillow for the actual trip. 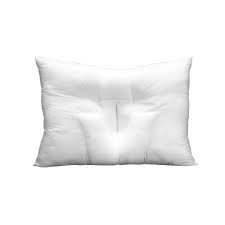 The U-Shaped pillows can be good but why not have something great. 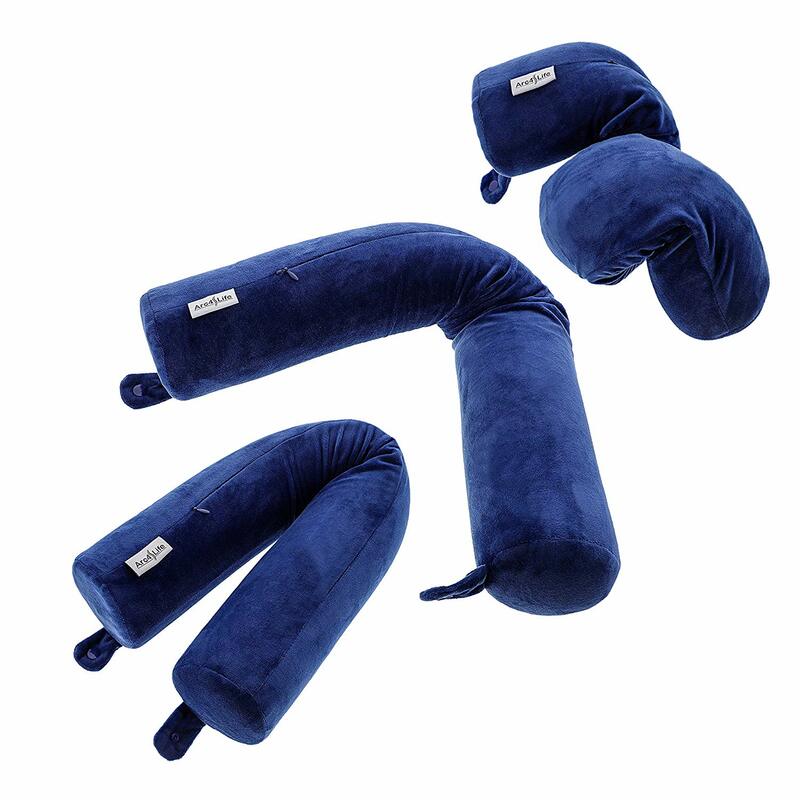 The Twist Neck Pillow can be used like a “U” or something else. I like to bend one side of that “U” upward, allowing you to lean against a wall or something similar. One can also put it under their legs or behind their back. Guess what, don’t limit it to “just for travel” one use. I use it in the house for napping all the time! So I’m traveling out of state and I need something to sleep with on the plane. I actually need something to rest with during my lay over in Atlanta. When I travel on the plane I often feel like my head is pushed forward. The twist pillow fits behind the neck supporting the natural C-curve. Yo can also bend it so you get the neck support and also have a comfortable rest against the wall or window. The easy to use snap at the end allows you to attach it to a suitcase. This comes in handy because I’m not checking this smaller suitcase and want my pillow where I can quickly grab it. This kinda thing easily happen. In this case it was someone learning to play golf. They thought they were fine but the next day their shoulder was very sore. All that swinging of the club when they weren’t used to it. Not to beginners will have more mis-hits. You know those hits that take up more turf than a racing thoroughbred or those thin shots that send shock waves into your back. Hi, my name is Nav and I write Arc4life's Natural Pain Relief Blog ! Valuable info about Neck Pain Relief & Lower Back Pain Relief- A discussion through thought provoking articles, research, reviews and introduction to innovative pain relief products. Started in 2007 to help patients and everyday people live their best life and make the best decisions about their health. Let us help you choose the best neck pillow, choose the best neck traction product, help you sleep better and help you improve your posture. Arc4life has been in the business of providing pain relief products and information since 2003 ! 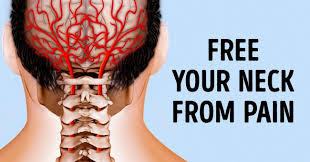 Helping you get better posture and better posture through natural alternative treatments. Unbelievably wonderful invention! I LOVE this neck pillow! I don't know how I ever slept without it. Thank you so much for offering it to the public. No more arm , hand and finger numbness in the middle of the night. No more stiff neck and headaches in the morning or all day! I haven't had neck pain since I started using this pillow which was September 10th 2007. It truly IS a wonderful pillow! I just wanted to take time to thank you for the neck pillow I ordered. I have had neck and shoulder pain practically every day of my life for the last 5 years. After using your pillow for less than a month I am no longer taking Motrin to get through my day and am virtually pain free! "I received my Arc4life pillow a week ago and am very impressed. After the first night of using it, I felt considerably less pain in my neck, upper back and shoulders. 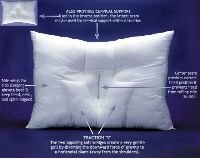 I have used several other chiropractic pillows that were about double the price, so I was a little skeptical about the Arc4life pillow helping me. But I decided to give it a try. I have now been using it for 6 days and feel like I have a new neck. This pillow helped me more than going to the chiropractor and doing physical therapy (which I had been doing for a year). Thanks for a great product. " Thank you for my life Arc4life..
Every night has been so fantastic.. Your Stop For Neck Pain Relief ! 2017 Arc4life LLC. Simple theme. Powered by Blogger.